Existential anxiety – a fear of our very existence – is something we all have to deal with in our lives. Some of us try to escape from this fear, through hiding in the distractions that modern life offers us. Some of us turn to philosophy, but, alas, philosophers throughout the ages have rarely offered good advice on how to face up to life. 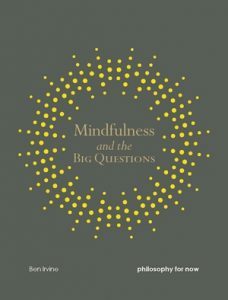 Mindfulness and the Big Questions explores how mindfulness can enhance our understanding of who and where we are, enabling us to come to terms with our existence, and to embrace being here now. 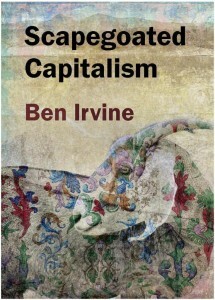 Author Ben Irvine argues that the so-called Big Questions of philosophy – Why am I here? Do I really know anything? Am I free? Is there a higher power? What makes a life good? What does it all mean? – have Small Answers that are hiding in plain sight. These common sense, down-to-earth, life-embracing answers can help us all live more wisely and happily. Ben Irvine’s first book, Einstein and the Art of Mindful Cycling is all about how inspiring cycling can be. The outcome is an exhilarating philosophy for our times, and a celebration of balance, in more ways than one. 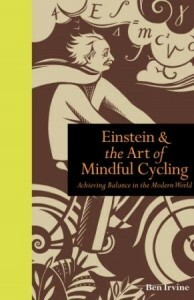 Einstein and the Art of Mindful Cycling is available to buy now. Delivery worldwide. 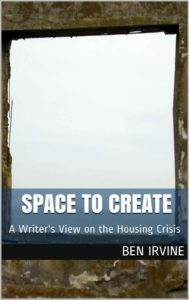 Click here to buy a copy for yourself or a friend. Thanks for finding and following us on Twitter! I looked through your website and am intrigued by the topics of your books. Over the past decade in my career, I’ve heard from our generation that we want to make a positive impact in our world, but we don’t believe we have the trusted sources of information needed to do so. This fall, I’m launching a platform called The Visionable, which offers top global headlines, news stories, and information with the Millennial perspective. Our goal is to give individuals the newsworthy and noteworthy to positively impact actions and outcomes across the world. Way more than just the daily headlines, we’re integrating news and information into our lifestyles.